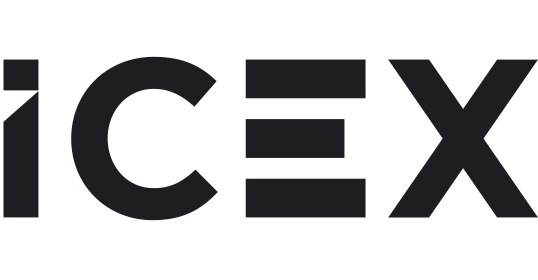 Miami, FL February 2019 – CEVISAMA, the International Fair for Ceramic Tiles and Bathroom Furnishings, held its record breaking 37th edition from January 28th to February 1st, 2019 at the Feria Valencia center in Valencia, Spain. 542 Spanish exhibitors showcased their latest products and innovations to over 94,000 industry professionals from more than 65 countries. 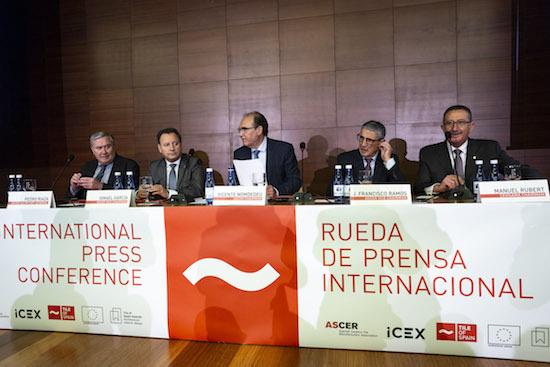 During his introduction at CEVISAMA, Vicente Nomdedeu, the president of The Spanish Ceramic Tile Manufacturers’ Association (ASCER), outlined the 2018 production, sales and exports figures that reflect the strength of Spain’s industrial sector.